If your tastes run to light, uncluttered office design, Source has a fresh furniture solution to satisfy your palate. The Scene system by Tayco is an urban-inspired, function-conscious set of worksurfaces and storage components engineered to give you freedom of movement in a crisp aesthetic. 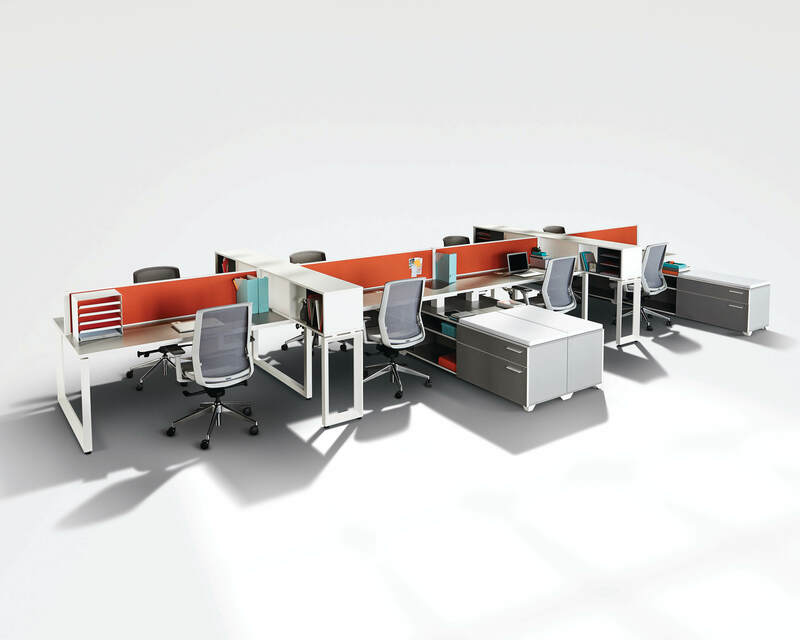 Scene includes a range of configurations for both single offices and multi-user workstations, with colour and finish options that pop. Visit Source Regina today to set the Scene that suits your style. Source Office Furnishings — Making Your Office Work Better!